best chocolatiers in the world. We will be pleased to assist you and answer your questions. We have a well-founded obligation to protect the environment and use resources wisely. Contributing sustainability in the supply chain and the environment. Empowering farmers through various programs and activities we can support training in Good Agricultural Practices, management of diseases and pests, biodiversity and contribute to the basic health and education needs of cocoa producers and their families in many communities. We consider entire groups of people and communities in different areas, about 3000 hectares. More than 300 farmers. 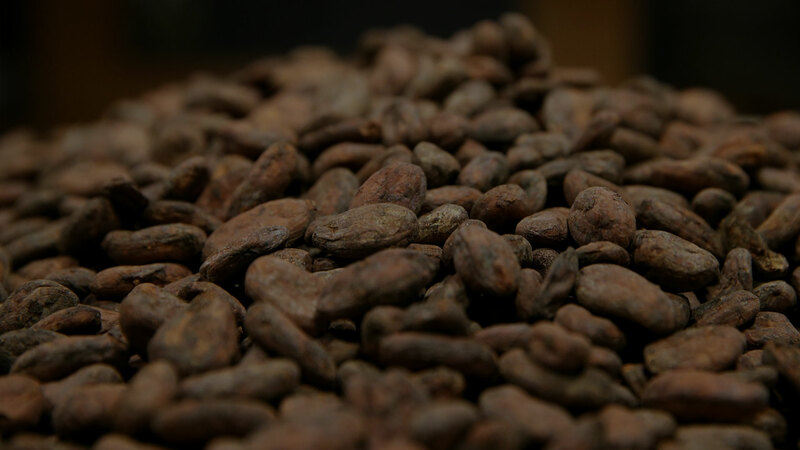 Cacao Criollo Arriba GmbH is in the pursuit to offer a capacity of 1000 MT / year of dry and clean cocoa, which our objective is to certify organic and Heirloom every single bean. 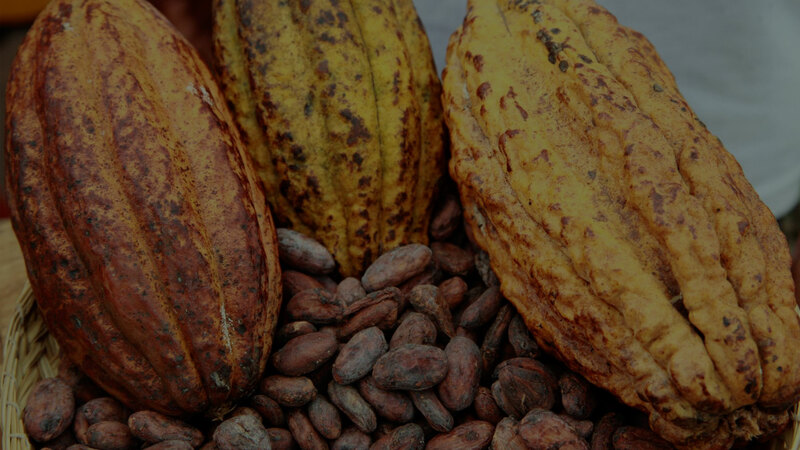 CCA GmbH aims to offer high quality and sustainable cocoa to its customers and consumers of good chocolate with an absolute guarantee of safety. 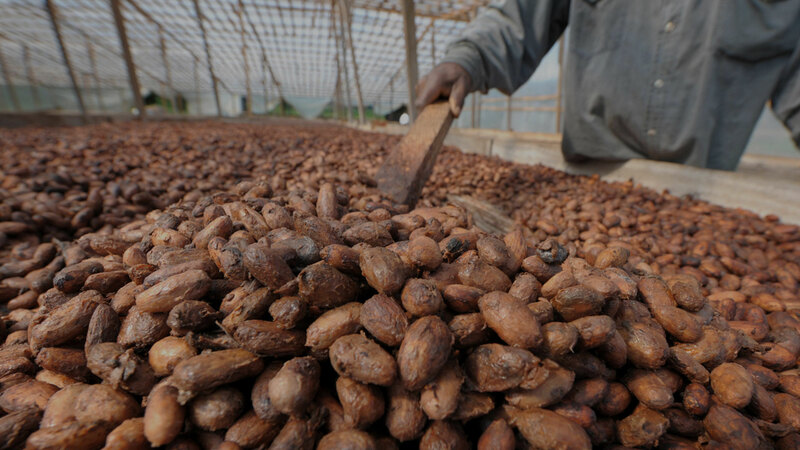 To achieve the objectives of offering quality cocoa to our customers, it is imperative to standardize the quality standards for harvesting, transportation, selection, postharvest handling and cocoa collections, as this will ensure the proper functioning of the control, delegate and demand responsibilities to obtain the expected efficiency of the processes. It is carried out from each site to the collection centre, the producers deliver the cocoa harvested in bags of 50kg reinforced mesh. 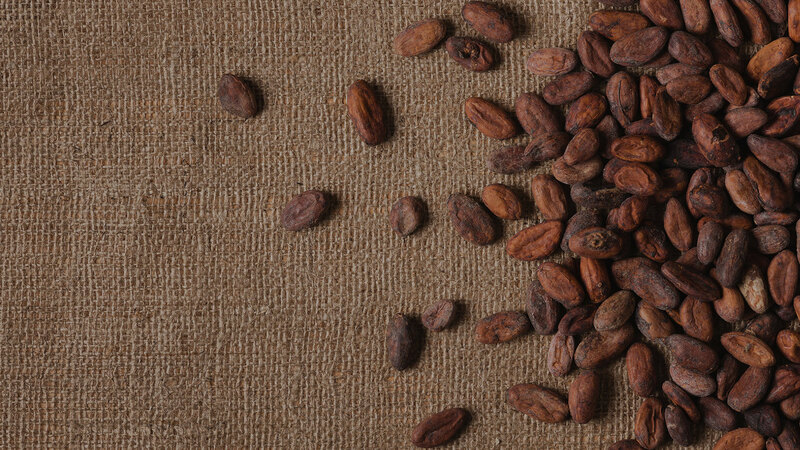 For the harvest the farmer must deliver a cocoa in excellent conditions, free of monilia, without maguey or mixtures of varieties. The cacao goes immediately inside the special savage wooden boxes for this process, with a maximum capacity of 10qq per box. The boxes will be filled in a continuous process of 96/120 hours with interspersed removals. When the cacao finishes in the fermentation boxes, goes straight away into drying beds for the time necessary to eliminate all moisture and leave it ready for packaging, storage and export, drying is carried out with lapses to enhance the quality and within of a greenhouse to protect against rain and birds. The cacao is classified manually once is already dry by the women of the community, they classify size and the few impurities. The place where the cocoa sacks are stored is a qualified warehouse, properly made to store dry cocoa, it carries pallets to avoid direct contact with the floor, to maintain the drying and to avoid deterioration of the cocoa. The most important process of our storage policy is to clearly track and identify the traceability of each lot. HOW CAN YOU BE PART OF THIS SOCIAL AND SUSTAINABLE PROJECT?